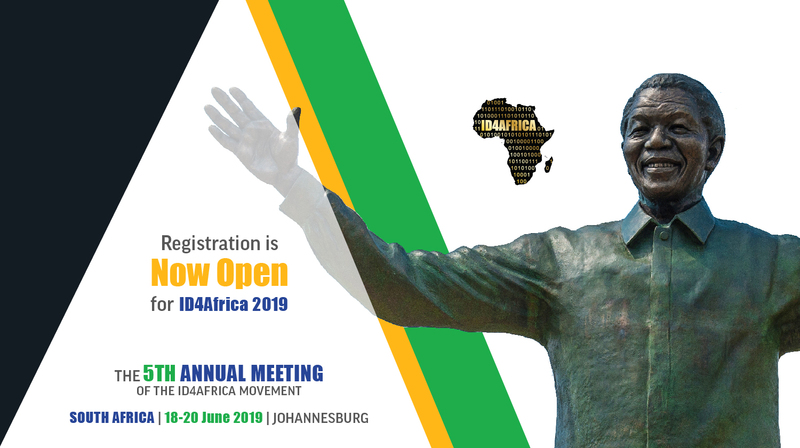 We look forward to delegates from over 50 African nations joining us in South Africa, June 2019. 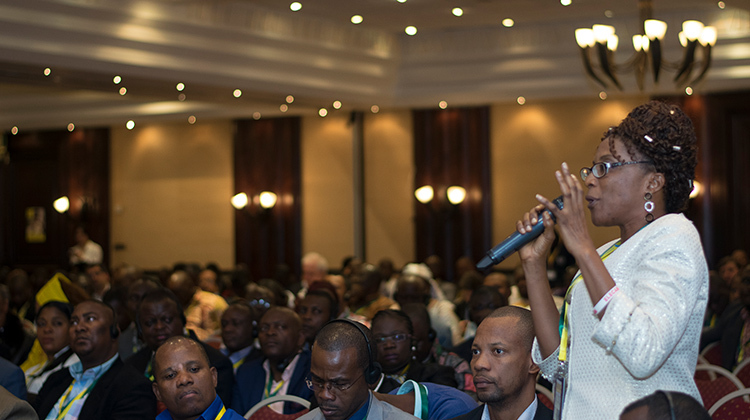 As is customary at the ID4Africa Annual Meetings, the sessions engaged the audience members in lively discussions. 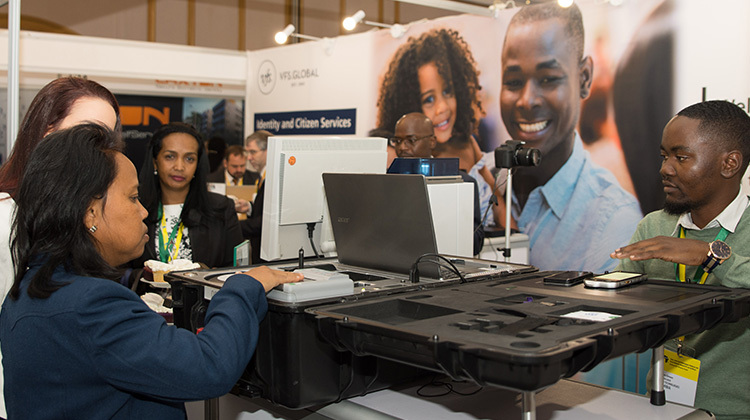 Innovations from 110+ International suppliers will be demonstrated at the 2019 ID4Africa Exposition. 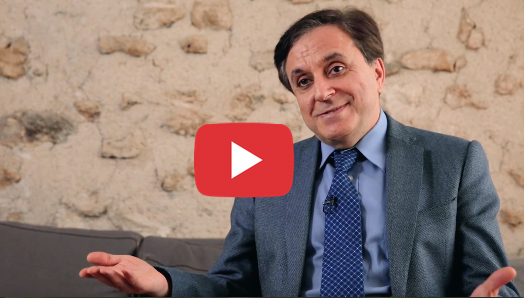 In accordance with SDG 16.9 the protection of children must begin with the recognition of their right to a legal identity. 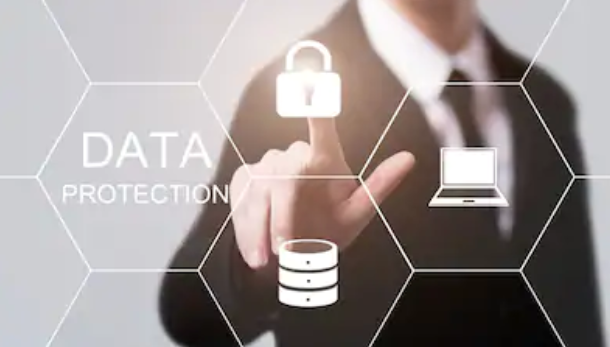 ID4Africa is an ID-4-All movement that accompanies African nations on their journey to develop robust and responsible ID ecosystems around digital identity in the service of development, humanitarian action, security and facilitation. 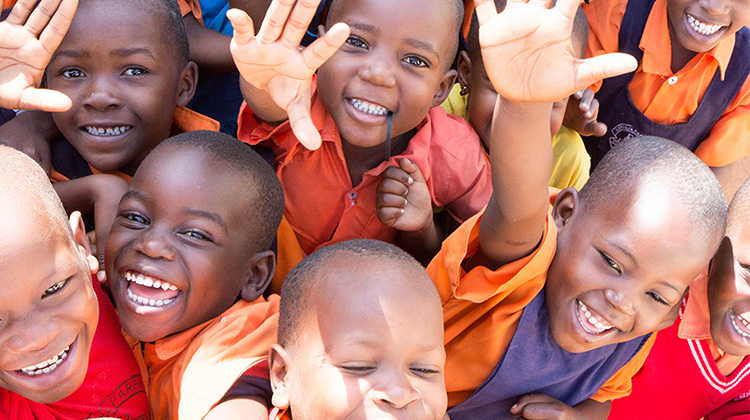 It is a tripartite with representation from African governments, development agencies and industry. 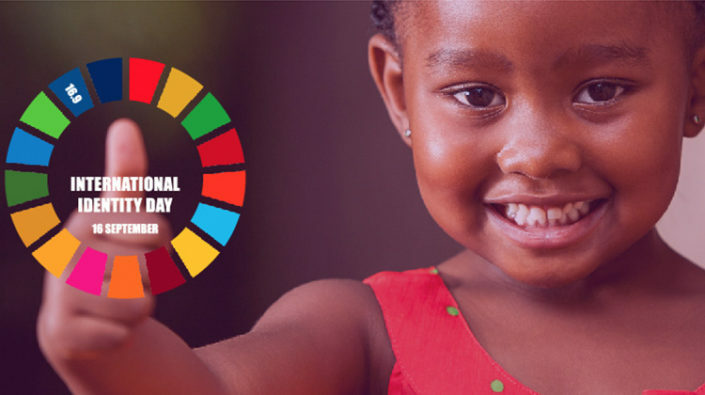 ID4Africa was motivated by the need to promote legal identity for all in Africa (consistent with Sustainable Development Goal 16.9) and to empower individuals to claim their rights and to benefit from the fruits of development. 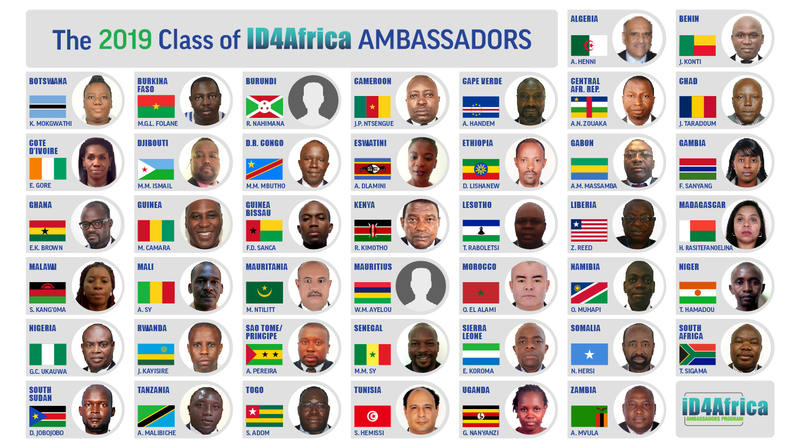 True to our Pan African commitment, the Annual Meeting of the ID4Africa Movement is held in a different African country each year. The inaugural event was held in Tanzania in 2015, followed by a milestone event in Rwanda in 2016 that demonstrated the strength and sustainability of the Movement, and in 2017 a bigger, better and more pertinent than ever event was held in Namibia. 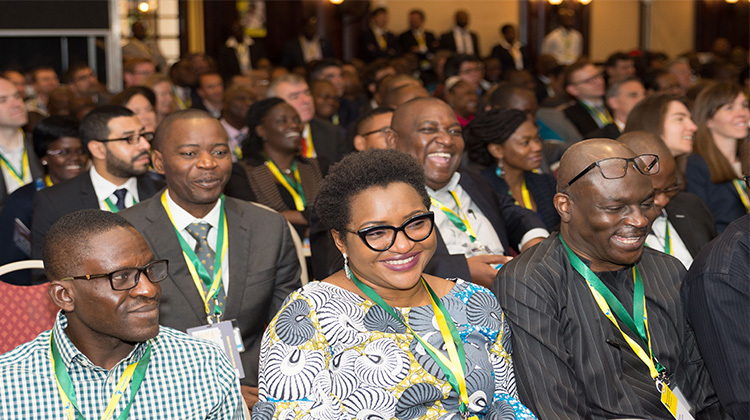 The 4th Annual Meeting in Abuja, Nigeria from April 24-26, 2018 broke all previous records. 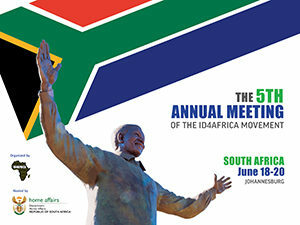 We look forward to our 5th Annual Meeting in Johannesburg, South Africa June 18-20, 2019.